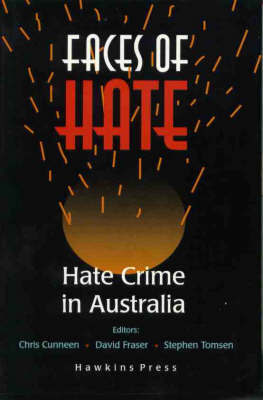 The first collection of essays dedicated to the issue of hate crimes in Australia. Contributions address crimes against Aborigines, members of Australias Arabic communities, Jews and lesbians and gay men. Through a systemic approach to explaining social and political marginalisation, they also look at histories of racism and neo-Nazi organisations in Australia, and the widening base of support and legitimation for hate crimes in the symbolic violence of popular contemporary discourse about minorities and an imagined homogeneous community of white, Christian and heterosexual Australians.